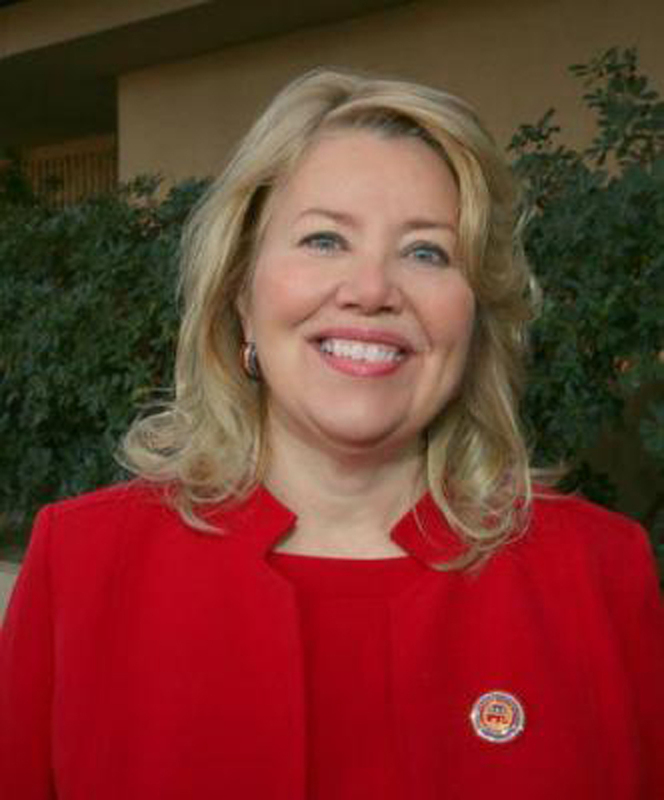 Republican Debbie Lesko defeated Democrat Hiral Tipirneni in a special election for an open congressional seat in Arizona Tuesday night. The win wasn't unexpected due to the district being heavily Republican, but Lesko was leading Tipirneni by only six points in early voting tallies -- a sharp decrease than the 21 points President Donald Trump won the district by in 2016. And the slim margin has some Republicans worried that the result is a continuation of Democrats overperforming and sometimes winning special congressional elections this year in what are supposed to be Republican strongholds. Mike Noble, a GOP pollster based in Arizona, told Politico that Republicans should be "slamming" the alarm. "This district isn't supposed to be competitive, and so to see this margin, especially with the Republicans pouring in resources here -- again, it's a tough year," he said. In what was supposed to be an easy win for Republicans in the Phoenix-area district, Lesko -- a former state senator well-known to voters -- received a great deal of help from the national party, including $1 million in outside funding and fundraisers held by Rep. Kevin McCarthy, R-Calif., the majority leader. Trump also recorded robocall for Lesko and urged Arizona voters to go to the polls in a tweet on Tuesday. "Strong on Border, Immigration and Crime. Great on the Military. Time is ticking down -- get out and VOTE today. We need Debbie in Congress!," Trump said. Meanwhile,the national Democratic party was not involved in the race, The New York Times reported.